Few game developers leave bigger shoes to fill than Shigesato Itoi. As a writer he’s made an indelible mark on Japanese popular culture, writing short stories, song lyrics, online essays and even advertisements that are widely quoted to this day. But his farthest-reaching work by far – some would call it his magnum opus – is the MOTHER trilogy. 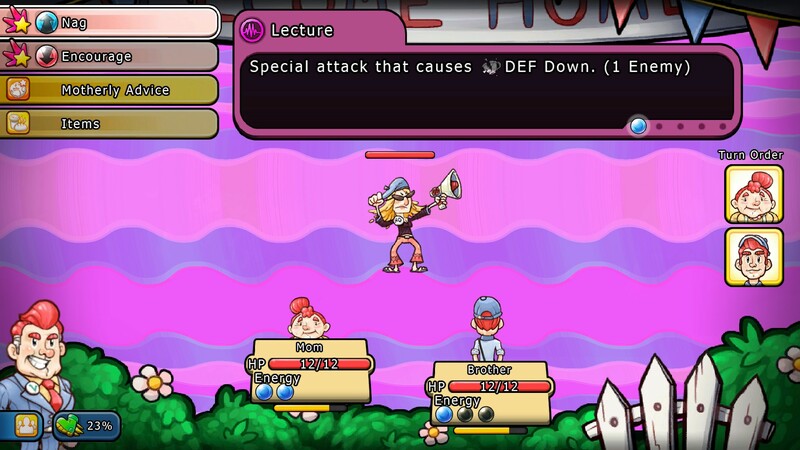 Western audiences are mainly familiar with the second entry in the series, known as Earthbound stateside, but all three games stand at the pinnacle of the Role-Playing genre in their native Japan. Despite the immense success and critical acclaim, though, it seems the series has run its course. Atlus and Eden Industries’ Citizens of Earth makes an attempt to fill the void, but in doing so it invites comparisons to three of the funniest and most emotionally resonant games of all time. Surprisingly, Citizens of Earth does a commendable job measuring up to Nintendo’s quirky modern-day RPGs – at least in the humor department. 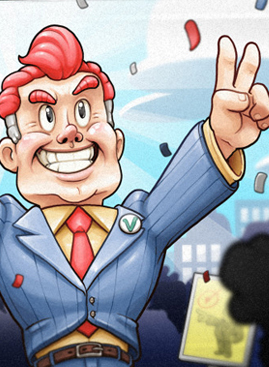 The game focuses on the Vice President of the World as he travels the globe dealing with medium-urgency threats to the public good. Rather than fight himself, the VP delegates to citizen volunteers whom he can recruit from within the electorate. This setup creates a wellspring of comedic opportunities, and Citizens makes expert use of them, taking jabs at western politics and pop culture while developing a cast of charming characters who will keep you laughing straight up to the game’s finale. As the most least important man in the free world, the Vice President carries himself with a mix of overconfidence and good-natured naiveté that makes him eminently likable as a protagonist. 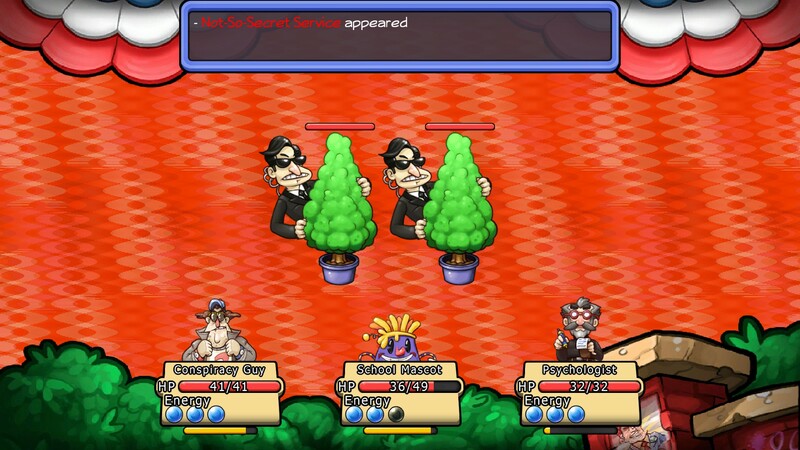 However, it’s the game’s eponymous citizens that really steal the show. You’ll start out fending off protestors with the Vice President’s Mom and Brother, but before long you’ll amass a small army of Mechanics, Conspiracy Theorists, Mascots, and Cat Ladies. All told there are some 40 citizens available to recruit, and though none of them has a name beyond their job title, each has a distinct and memorable personality. 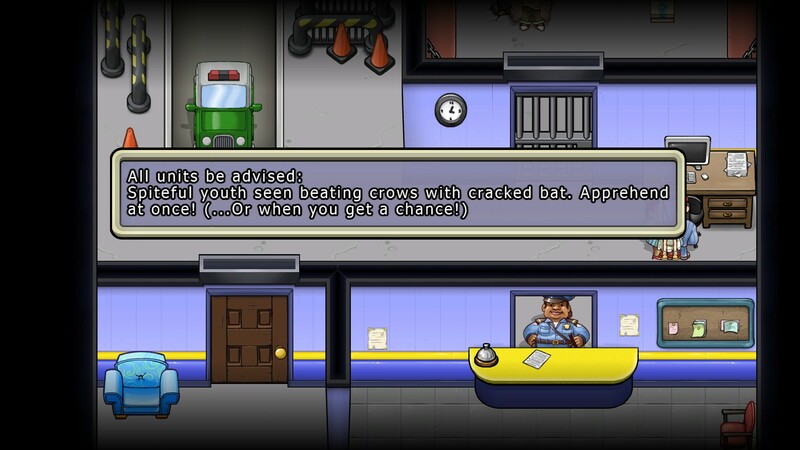 It’s in the collisions of these vibrant characters that the game finds the bulk of its humor. Many of them are politically informed – as you’d expect a volunteer to be – and it’s especially hilarious to watch them tip-toe around the Vice President’s ego. They tend to fall a little flat during story cutscenes, where your party mostly exists to deliver generic quips. However, when they’re not adventuring with you, they serve double duty as the majority of the game’s NPCs, allowing their personalities plenty of chances to shine. Their dialogue is delivered with the sharp writing and quality voice acting we expect of an Atlus title – a sign that the publisher has added more to the game than just marketing muscle. Much like in Legend of Heroes: Trails in the Sky, you’ll come to know and adore the world’s denizens as they cross paths with you on your adventure. 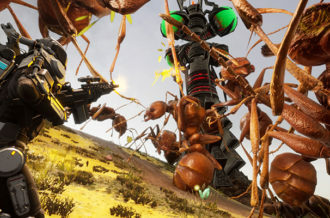 These characters don’t just bring humor to the table though – they serve to inject the game’s turn-based combat with strategic variety and depth. Every single citizen has their own unique set of attacks and support moves that distinguishes them as a character. Your Mom will comfort the team with hugs and support while wearing down enemy defenses through harsh scolding, but your Brother takes a more straightforward approach, dealing out wrestling holds and nasty charley horses. If you’re looking for something a little less conventional, the School Mascot can boost EXP gains for the entire party with a rousing cheer or steal power from his teammates, while the Psychologist can put either himself or your enemies into a deep slumber and follow it up with devastating dream-based moves. These abilities grow as characters level up, so no move will ever be made obsolete. You can switch characters at any time – even at the beginning of battle – so nothing will get in the way of your experimentation. Though you’re provided with a wealth of options, the game’s battle system is, at its core, very simple. Once you encounter an enemy on the over world, you’ll take turns trading attacks against a psychedelic backdrop until one side or the other runs out of health. 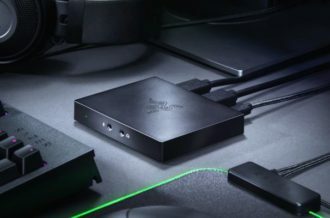 Most systems are handled in a by-the-books manner, but power – the resource that fuels special attacks – is very different from the MP systems you’re probably used to. Instead of having a bar that limits their use of more powerful abilities, your citizens have a set number of power points represented by orbs below their health bar. Weaker abilities fill these orbs with power, while stronger ones drain them. Figuring out the right balance for each character is the key to victory. 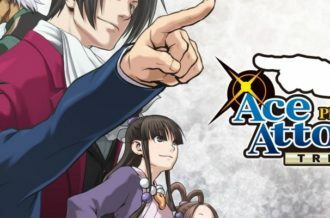 The system is reminiscent of Spirit Points in Skies of Arcadia, and lends battles a sense of back-and-forth dynamism. It’s in Citzens of Earth’s surreal enemy design that it best captures the spirit of Earthbound. Rather than throwing goblins and orcs at you, this contemporary RPG pits you against more modern threats to democracy. Obnoxious protestors and overzealous cops swarm the streets, coffee zombies lurk inside your local Moonbucks, and deer with telephones where their antlers should be roam the wilderness. These imaginative creatures and the world they inhabit are rendered in an appealing, cartoony style that may well be the game’s best feature. The high-res art style uses somewhat limited motion tween animations to bring each character to life, and they work remarkably well. Though it’s clear the animations were done within a tight budget, each and every character feels alive and expressive – something many bigger games struggle to pull off. Outside of battle, Citizens have a number of talents they can use to aid you. The Conspiracy Guy keeps track of every enemy you face in his Almanac, the Used Car Salesman can order up a vehicle at any time to help you get around faster, and the Plumber will provide you with free items that he finds discarded in the wastes of Flushmoor (final resting place of the World’s sewage). As characters level up, these talents become more useful, so you have incentive to experiment with different characters in battle – even those you only want to use for their shops. Of course, since you can only bring three of the forty characters with you at any given time, talents that aid in leveling are vital. 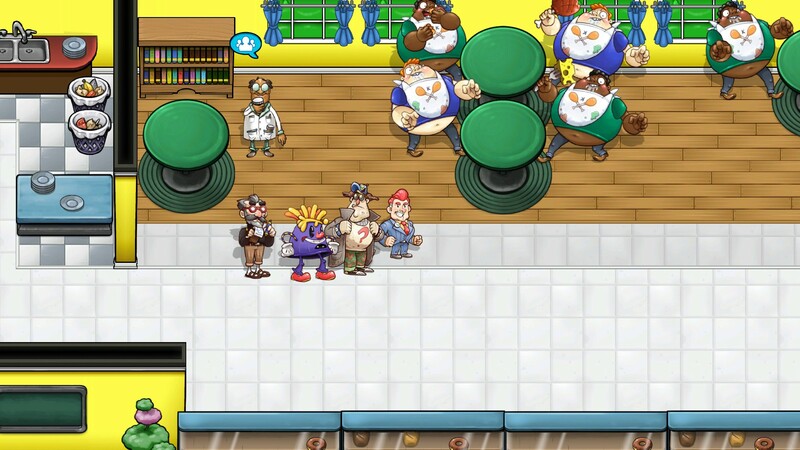 The School Mascot can adjust the game’s difficulty to boost the EXP and money you earn (or reduce it if you want to run around questing), the Teacher can train citizens you don’t plan on using, and the Yoga Instructor lets you trade levels in for specific stat boosts, allowing you to keep your party at a uniform level while min-maxing your favorite characters. There’s a great deal of depth to character customization, if you’re inclined to take advantage of it. 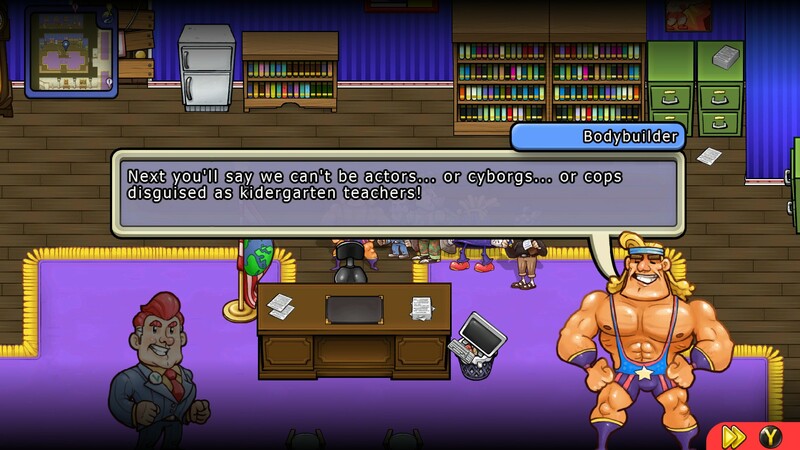 Citizens of Earth is at its heart a JRPG, but it uses a number of Western design conventions. Almost all of the citizens you can recruit are optional, with only a few joining you as part of the main story. If you just want to follow the narrative from beginning to end you can, but you’ll be missing out on the bulk of the game’s content. Once you beat the game’s first few bosses the world opens up, and you can abandon the plot entirely to focus on side-quests and recruitment. Each Citizen asks you to perform a different task before they’ll agree to join you – usually something related to their profession. While a few of these boil down to boring fetch quests or irritating minigames, most of them are enjoyable and inventive, ranging from optional boss fights to adventure-game-style puzzles. 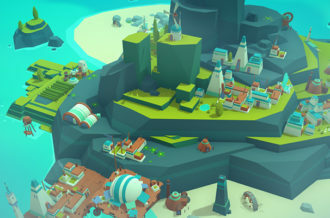 Most of the areas in Citizens of Earth are entirely optional, but each locale is so inventive and amusing that it’s well worth your time to tour them all. Side quests and recruitment opportunities abound, so completionists will find plenty to amuse them on almost every screen. Unfortunately, exploration highlights the game’s biggest weakness: it’s not particularly concerned with player convenience. Walking around feels sluggish, and while the environments have inventive themes, generic buildings without proper signage make them a little difficult to navigate. Given that most areas are littered with enemies, getting from place to place can feel like a chore. 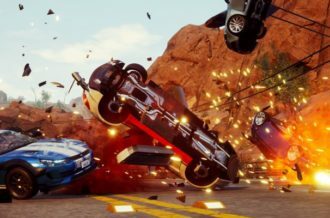 You can mitigate the frustration somewhat by lowering the difficulty or calling a car, but this requires diving into the pause menu. The VP manages everything through his tablet, which makes for an absolutely brilliant in-universe menu. I want to love it for the little details – like seeing his stubby little hands at the side of the screen whenever you bring it up – but like the environments, its great theming is held back by lackluster design. The trouble is that it puts party management up front, which effectively means that the first page of the menu has over 50 buttons on it. The layout isn’t really the problem – although the decision to put talents on the edge of the screen instead of nesting them in character profiles is more than a little baffling. Navigation is actually pretty intuitive using a mouse. Unfortunately the rest of the game is best-suited to a controller, and dragging a cursor around a huge grid with the analog stick every time you want to change a setting or look at challenges is a colossal pain. I can see this working a lot better on the Wii U, and especially on the Vita and 3DS, so if you own any of those consoles you may find it preferable to play Citizens of Earth there rather than on PC. If Earthbound is a Japanese interpretation of Americana as seen through a filter of sitcoms, b-movies and news reels, then Citizens of Earth offers a Canadian take on the country we see through The Daily Show and the front page of Reddit. But where Shigesato Itoi displays deep fondness for his source material, Eden Industries is clearly more attached to the games that inspired them than they are to their game’s setting. The results of this difference in focus are clear: Citizens of Earth is uproariously funny, but ultimately lacks in emotional depth. In its place we find mechanical depth, with a battle system and world left wide open to exploration. It might not resonate as strongly as Earthbound, but Citizens of Earth is arguably more fun to play.